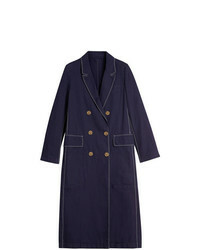 Burberry Topstitched Cotton Linen Double Breasted Coat £1,341 Free UK Shipping! 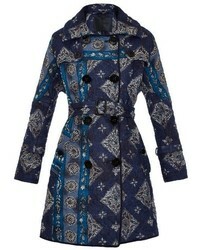 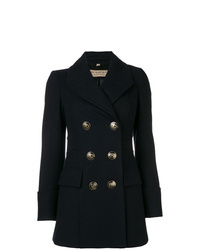 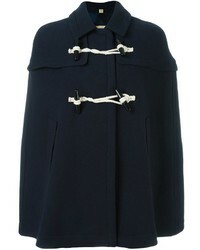 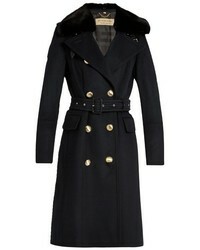 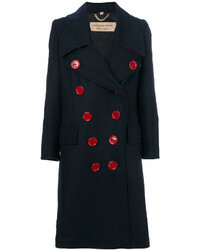 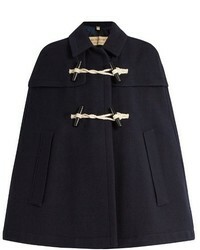 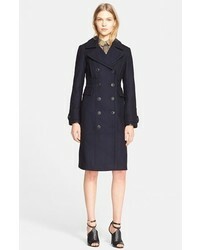 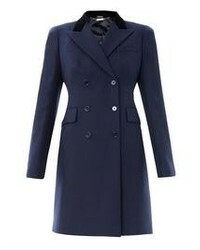 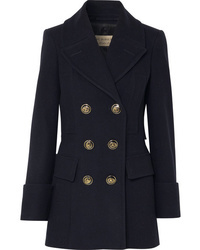 Burberry Double Breasted Short Coat £1,549 Free UK Shipping! 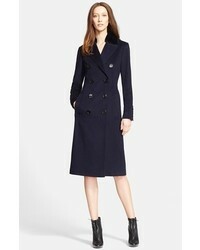 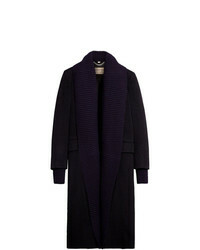 Burberry Cashmere Detachable Rib Knit Collar Coat £2,072 Free UK Shipping! 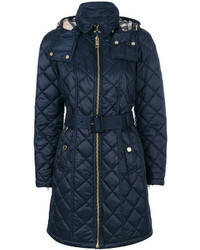 Burberry Quilted Zip Coat £597 Free UK Shipping!